I hope you’ve had a great week. Here in the south east of England, we’ve had some wonderful warm weather. On Monday, I took some time out and made the most of the sunshine by going to a local Pick-Your-Own with my sister-in-law and two little nephews. We had such a lovely time picking strawberries and raspberries. 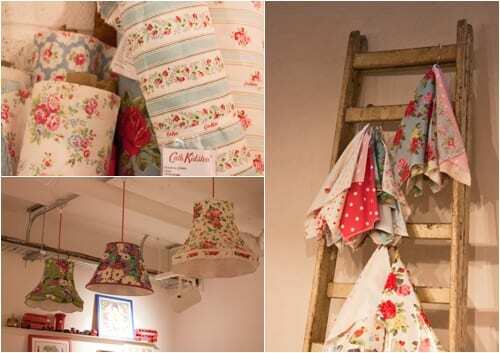 On Tuesday evening, I went to the Cath Kidston store in Marylebone High Street in London for a ‘Lampshade Making Event’. It was such a fun and very creative evening. 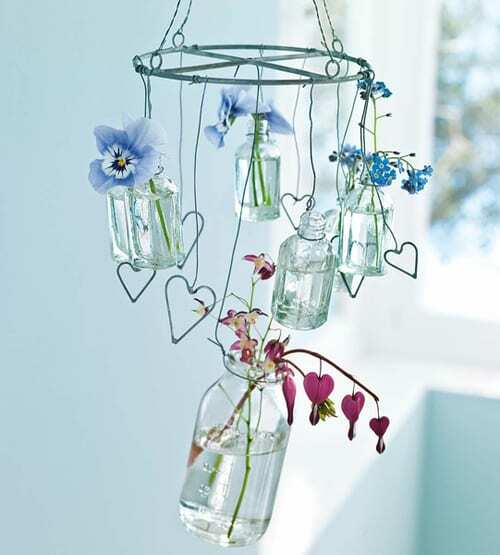 I’ll be blogging about it shortly but here’s just a few images of inside the shop…my idea of ‘Flowerona heaven’! On Thursday evening, I went to a wonderful talk by garden designer Cleve West in Teddington. For the last two years, he has won Best in Show for his show gardens at the RHS Chelsea Flower Show. 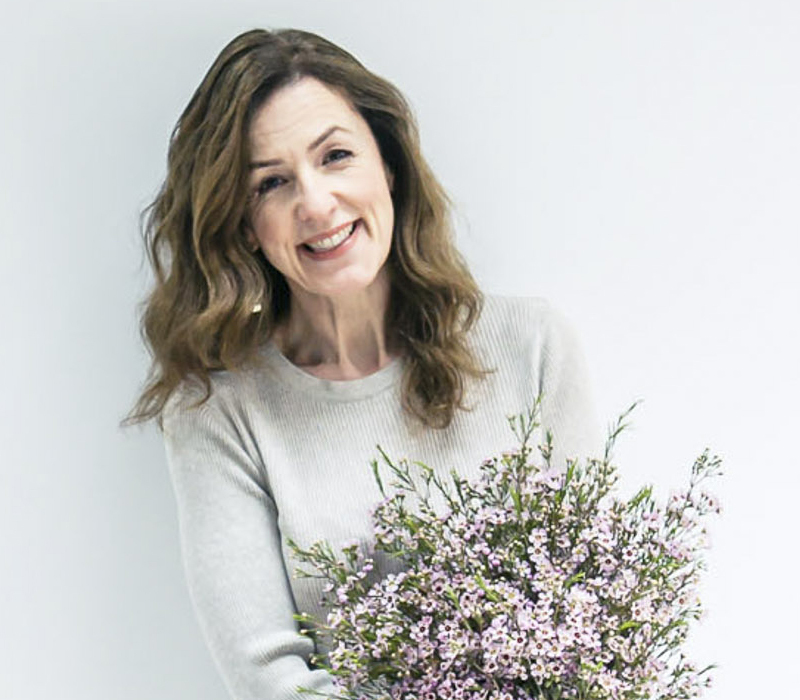 Then on Friday, I went to the Covent Garden Academy of Flowers in London to attend their new Vintage Flowers course…which I’ll be blogging about soon. 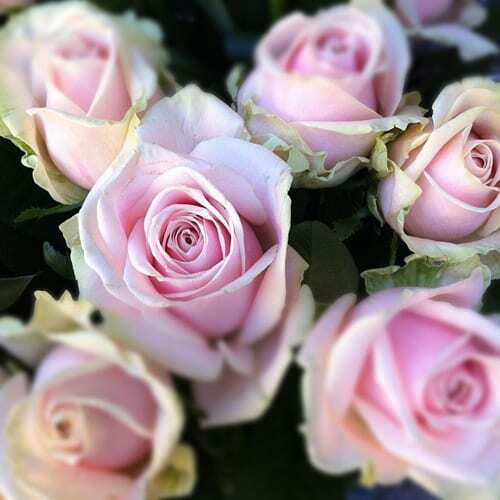 In the meantime, here’s an image of some stunning Sweet Avalanche roses which were on sale outside their shop. 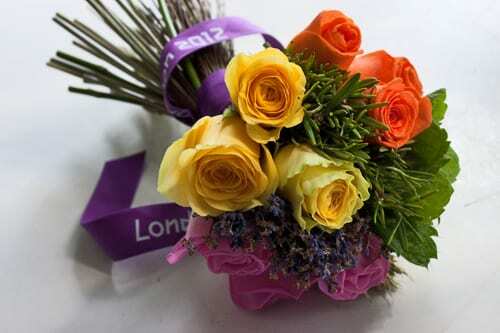 The most popular blog post this week, for the third week running, was ‘London Olympics 2012 : The Victory Bouquet – Key Facts‘. 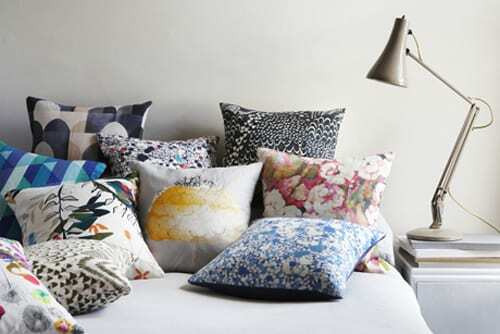 On the Heart Home blog, I featured ‘Floral-inspired cushions by Imogen Heath’. And here’s a link to the whole newsletter. 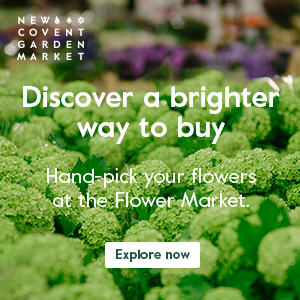 If you’d like to sign up to receive it in future, simply sign up on my About page. 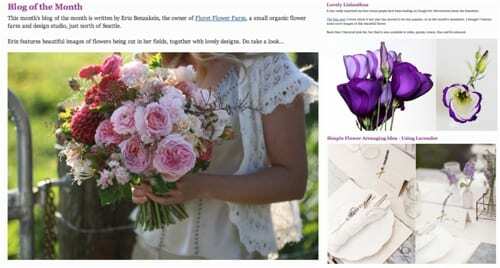 Sounds as though you’ve had a fabulous week – I’m looking forward to hearing about the Vintage Flowers course. Please tell us about the talk by Cleve West – very jealous! Hi Karen. Yes, it’s been a wonderful week! Cleve’s talk was in support of a charity called the Jeevika Trust. He showed us examples of gardens he’d designed which had a water element…including his own. And he gave us lots of hints and tips on how to garden and use water wisely.